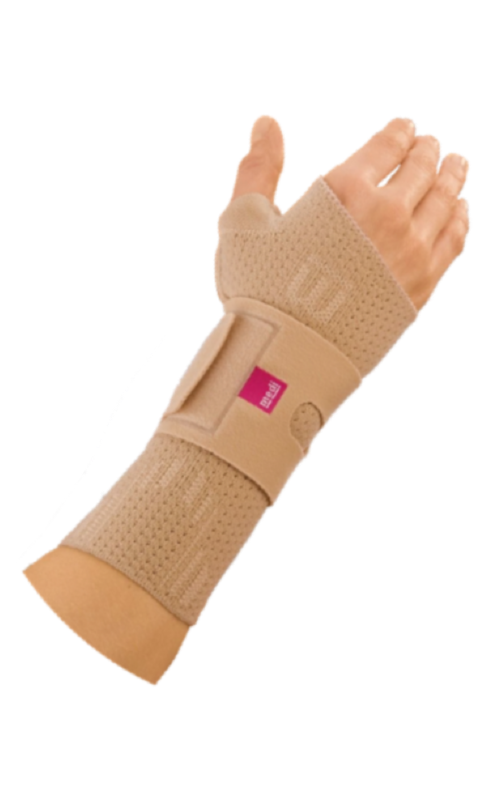 The tendons that move your hand and wrist become over used, inflamed and damaged. Lifting, pushing, grasping; anytime you are required to exert extra force. Mainly from overuse or poor technique or wrist posture. 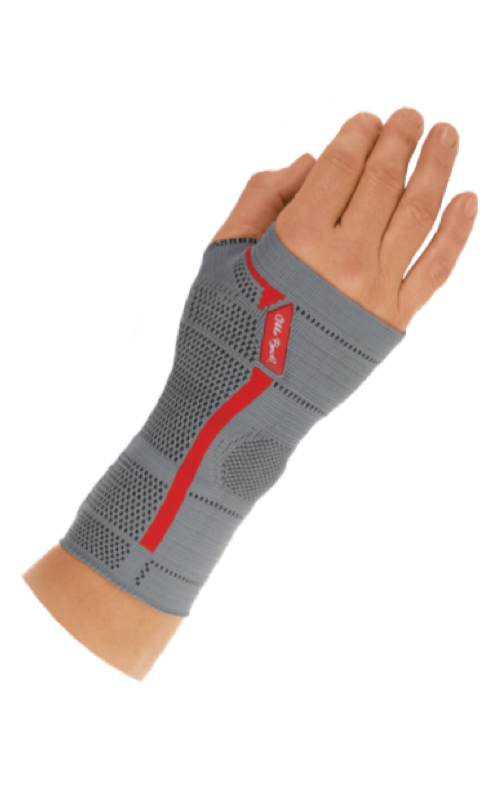 Finding a brace that supports you thru the range of motion you need to function can be tricky. Kinetic Konnection has the staff that will help you find the right brace so you can stay busy!